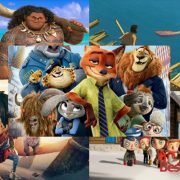 Deck Chair addon offers you content for sports, movies, your favorite music and audio content, documentaries and lots of other important stuff. 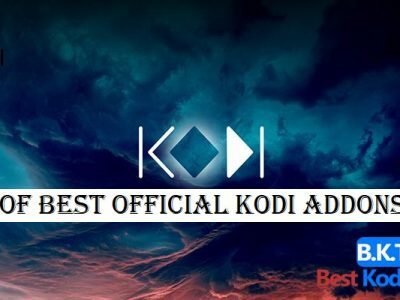 You can install Deck Chair on Kodi 16.x and Kodi 17.6 Krypton with the help of our easy guide in the next sections of this blog post. 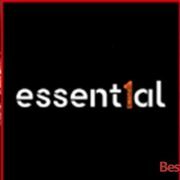 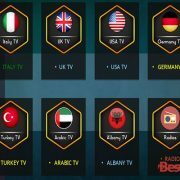 If you are looking for movies, TV shows, sports, Music, Gaming, Documentaries etc. 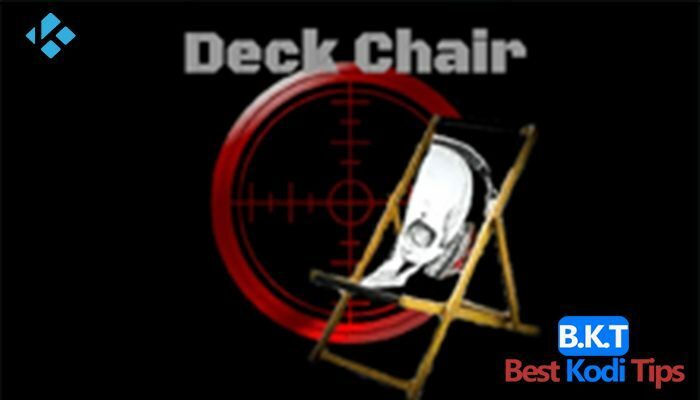 under one single addon then try out Deck Chair. 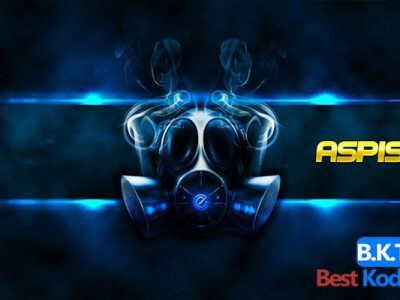 Deck Chair Kodi addon is another third party addon from the newly developed Mr. and Mrs. Smith Repo. 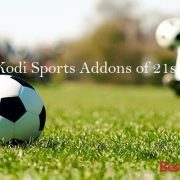 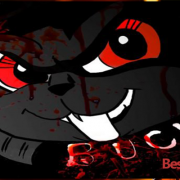 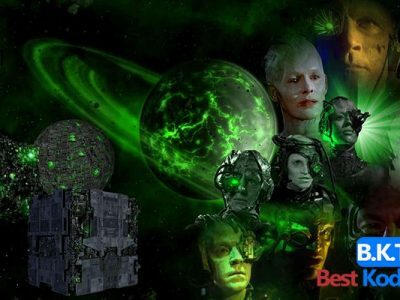 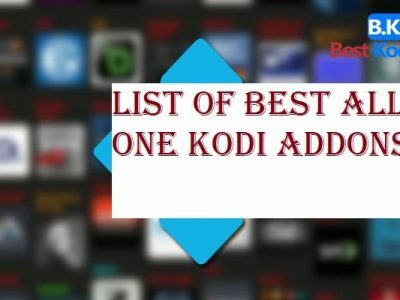 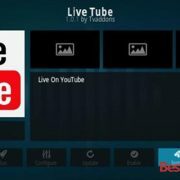 This addon contains some amazing sections of movies, Kids zone, TV shows and many other that you will see after adding it to your Kodi addons library.